"I love being able to help patients and make a difference in their lives. Making sure that a patient understands his/ her benefits is a priority, but letting them know that their care and treatment is important to us, is just as satisfying." Tammy has been with the Active Life & Sports Physical Therapy family for 4 years, and enjoys the small, family like environment that ALS offers. With 19 years of medical office experience, Tammy is well versed in benefits verification, patient services and medical billing. Tammy looks forward to greeting each patient, and to helping patients navigate their rehabilitation. "My favorite part of being a team member at Active Life & Sports is the people. It's great to be able to apply both my communication skills and my medical knowledge to help others. The smile on their faces when they finish treatment is priceless! 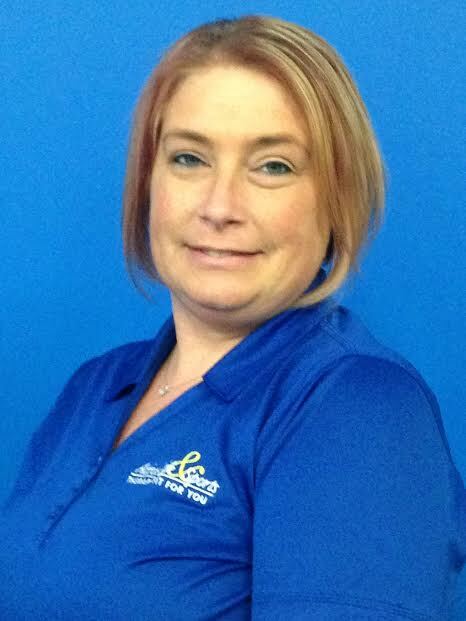 April brings to Active Life & Sports Physical Therapy over 8 years of customer service. As part of her dedication to the medical profession, April became a certified Medical Assistant in 2010. She prides herself on proper documentation and patient communication, and enjoys assisting the patients in Perry Hall. In her spare time, April enjoys reading, watching and solving a good mystery.